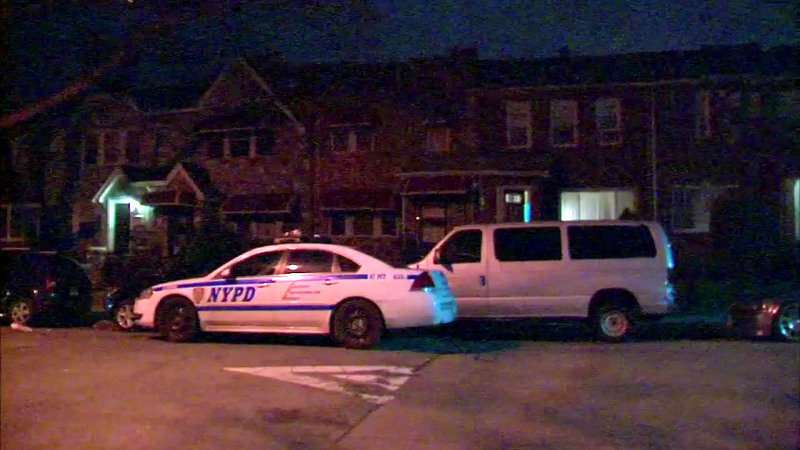 EAST FLATBUSH, Brooklyn (WABC) -- An elderly woman who was found dead in her Brooklyn home Monday night died of strangulation, the medical examiner ruled Tuesday. 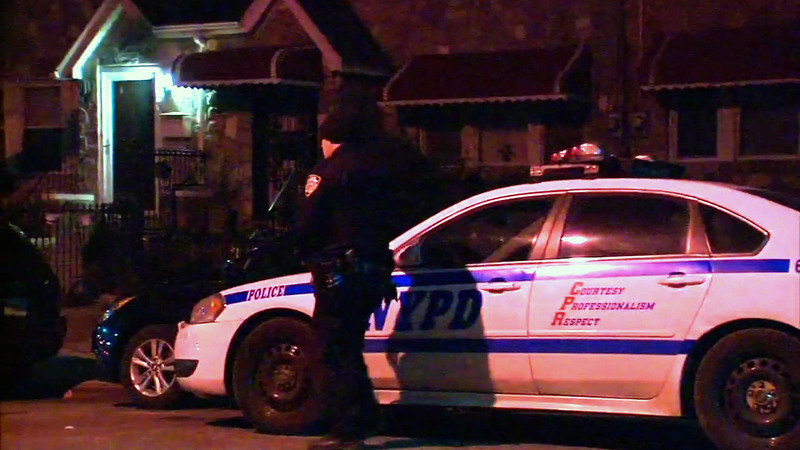 Police said 78-year-old Edna Pierre-Jacques' granddaughter found her in the bedroom of her Troy Avenue home in the East Flatbush section at about 10 p.m.
Pierre-Jacques' 76-year-old husband was in another room and was being interviewed by detectives. Her two children were also being interviewed. They have no history of domestic violence.